Unique product from Umbro house. 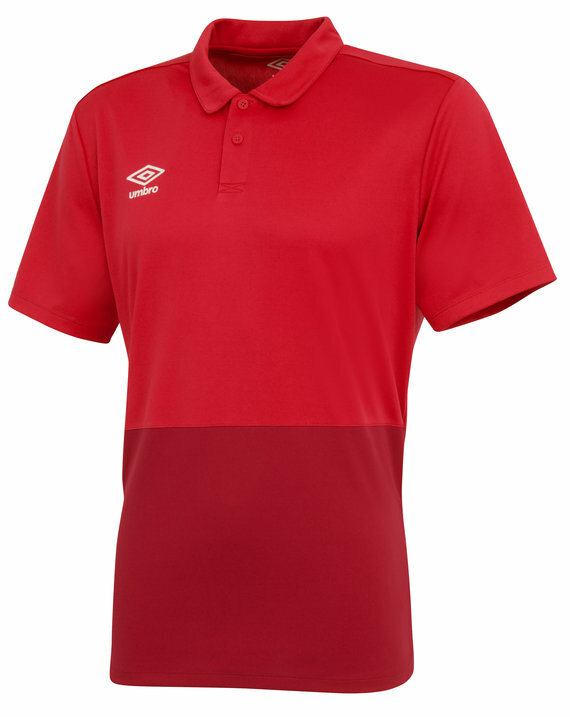 No other dry fit shirt sit on you as neatly as Umbro! Fill in your email address and we'll email you when your size is back in stock.